There are different thicknesses and types of steel which make a massive difference to the longevity of your barbecue. Powder coated steel is much cheaper to produce but oxidises (rusts) more quickly than stainless steel. A powder coated barbecue will last well if you keep it indoors, but you should expect to get no more than 4 years use out of it if it’s exposed to the elements. 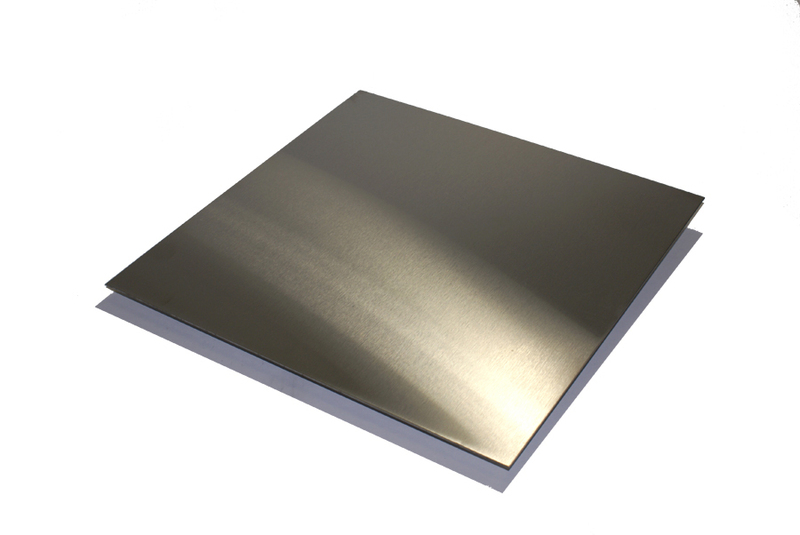 Stainless steel also comes in different grades and thicknesses. Check that your barbecue is made from stainless steel bearing the numbers 201, 304, or 316 (430 in Australia). This coding system represent the various proportions of nickel, chromium and iron used in its production. However, even if your barbecue uses high grade steel, you should also check the width of the steel. Steel is pressed and rolled into sheets according to the manufacturer’s specifications. Cheaper barbecues will typically use paper thin stainless steel that looks good at first but won’t cope with the the prolonged exposure to extreme heat and hostile weather conditions to which a barbecue is typically subject. Some cheaper grills uses steel only 0.5mm thich which saves them a lot of money in production but costs you in the long run because of the weakness of the materials. Our barbecue grills are made from 1.5mm thick, 201 grade stainless steel which means your investment in a Saigon BBQs barbecue could still be paying off after from between 10 and 20 years. The valves are one of the most critical pieces of a barbecue because they control the release of gas and are the most frequently moving part. They are also they most complex part of the barbecue. If your barbecue uses low quality valves you may encounter problems igniting the burners or that the gas flows directly out from the valve which is quite dangerous. After experimenting with different valves, we found the best quality and most reliable valves come out of Taiwan. They are CE certified and over the years we have found them to be the most reliable of all the valves on the market. If you want to cook a steak well, you need to make sure that your burners produce sufficient heat. The heat output of a burner is measured in BTU (British Thermal Units). You should look for something that has a rating of at least 10,000 BTU. Our burners are rated at 13,000 BTU. If you find a barbecue that boasts all the things above, then that’s a barbecue worth buying.